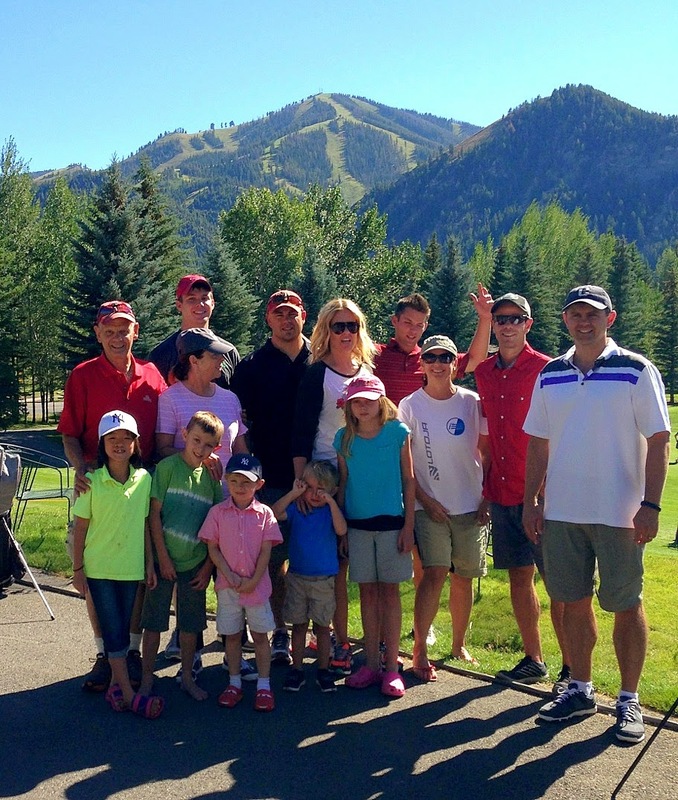 When summer finally arrives in Driggs, it's beyond brilliant. 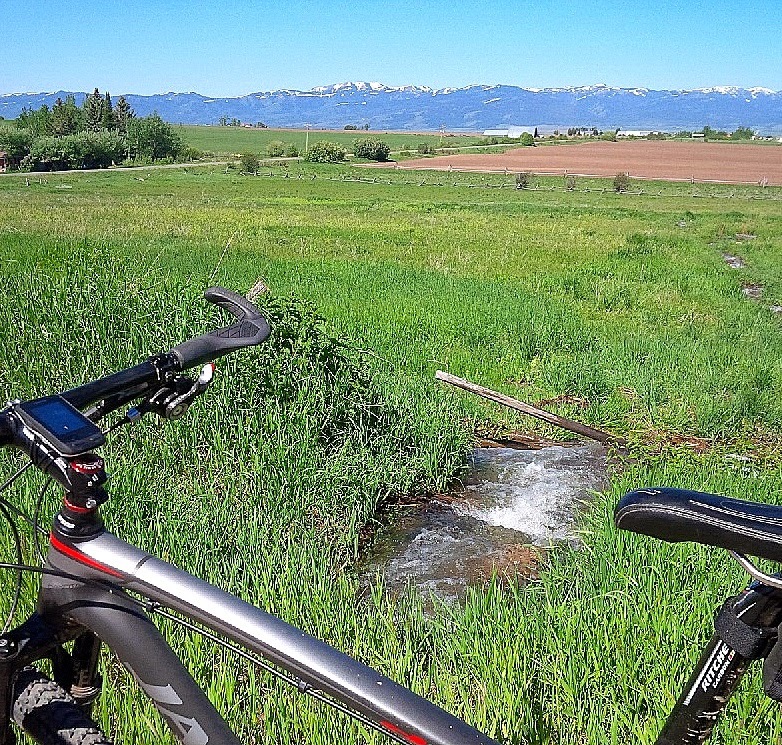 The valley is suddenly green, water rushes, flowers bloom, birds sing, and sky is impossibly blue - with snowcapped peaks framing it all. 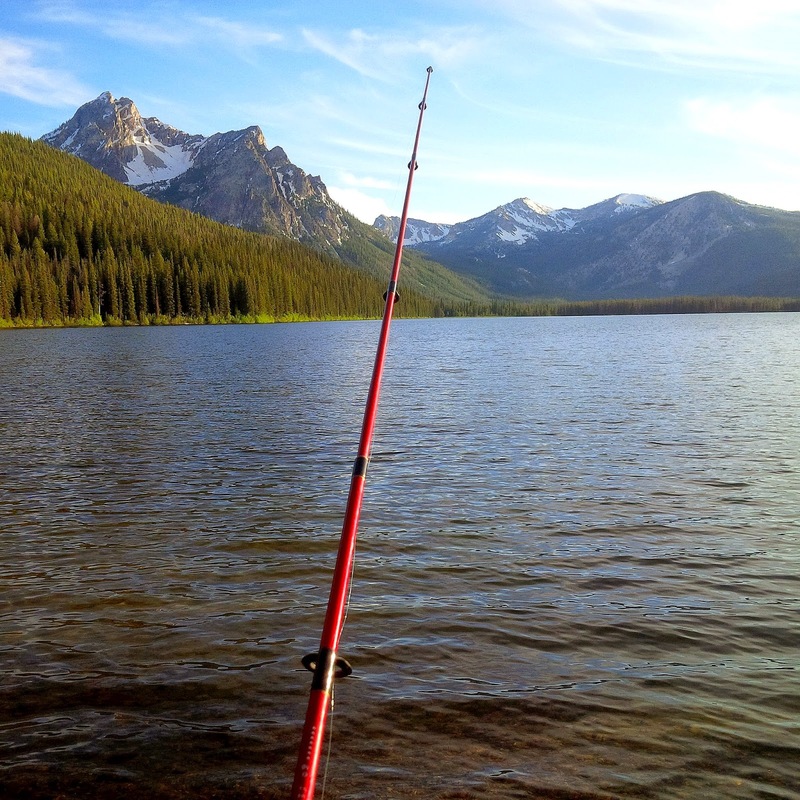 Time has been made for some Idaho high country fishin'. 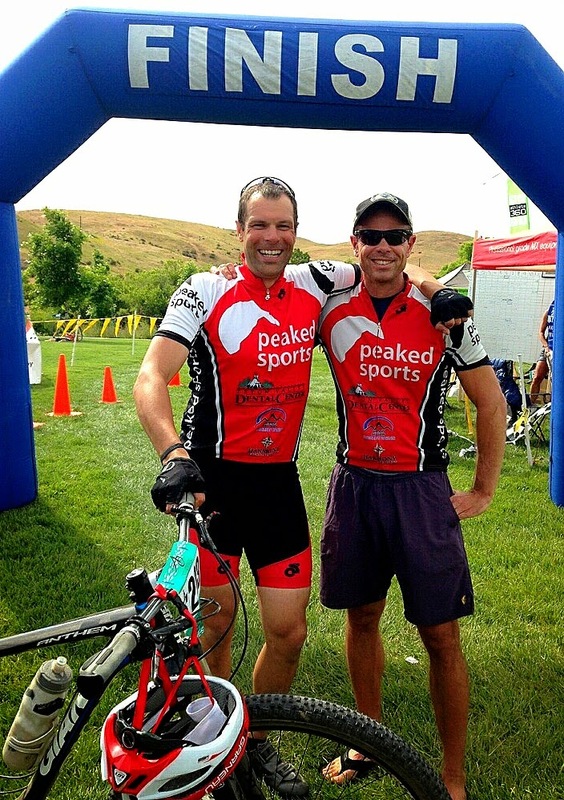 Mountain bike racing with buddy Garth - we grabbed 4th overall as a duo at the Boise 9-to-5 race, back in early June. 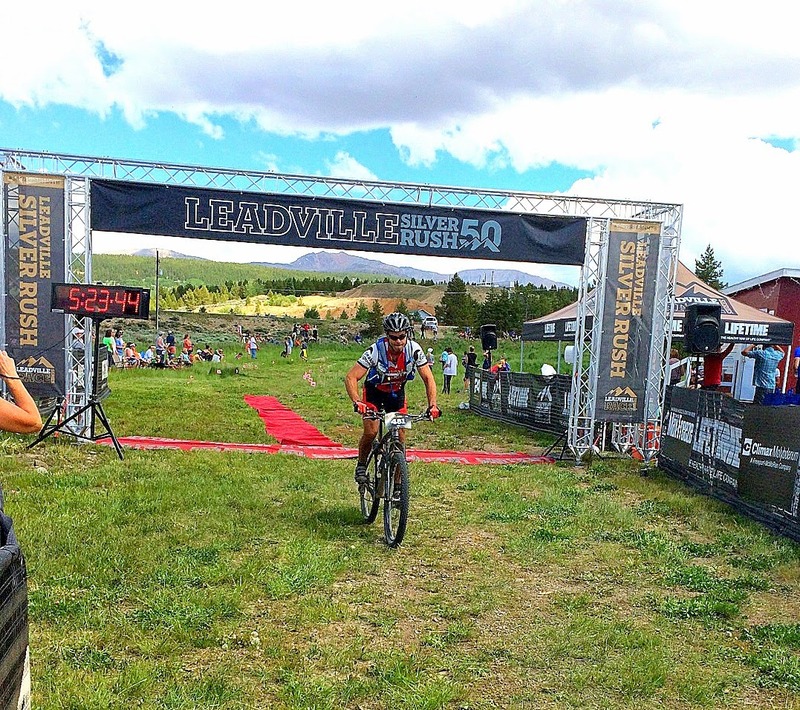 Finishing the Leadville Silver Rush 50-mile mountain bike race, in mid-July. It was the toughest race I've done, including a 4-mile wrong turn...but I still qualified for next year's full Leadville 100, which is a bucket list item. 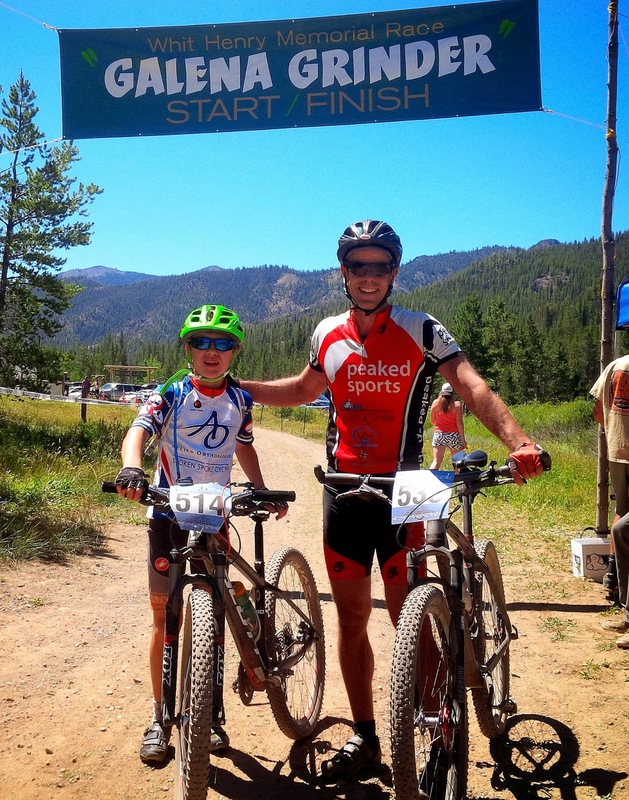 Continuing with the mountain bike theme: I had a great time racing with my buddy James last week, at the Galena Grinder event near Sun Valley. Beautiful day, rugged & challenging course, awesome people. 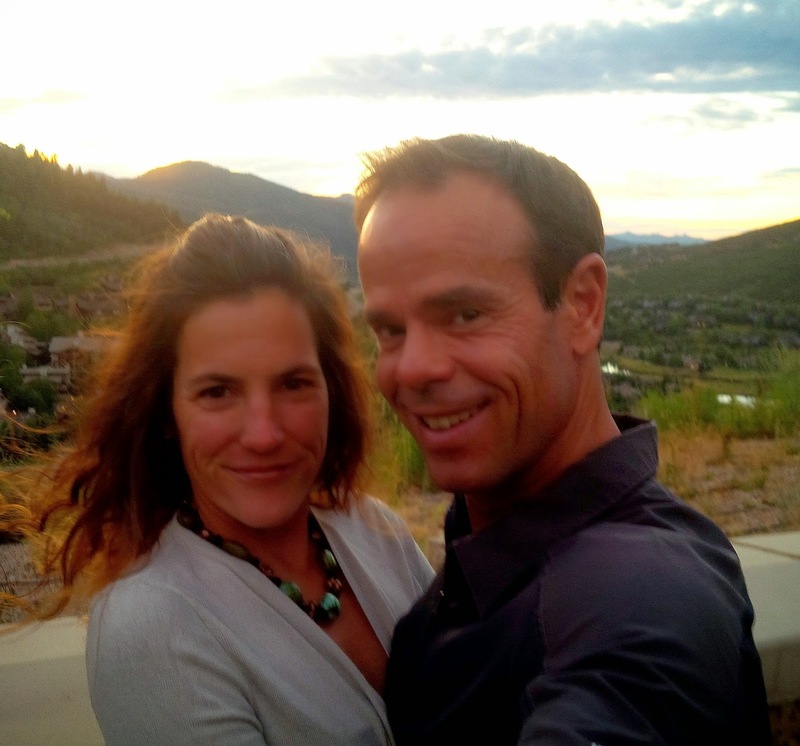 Some nice weekend getaways with Melissa - biking, running, dining, taking in music, relaxing. 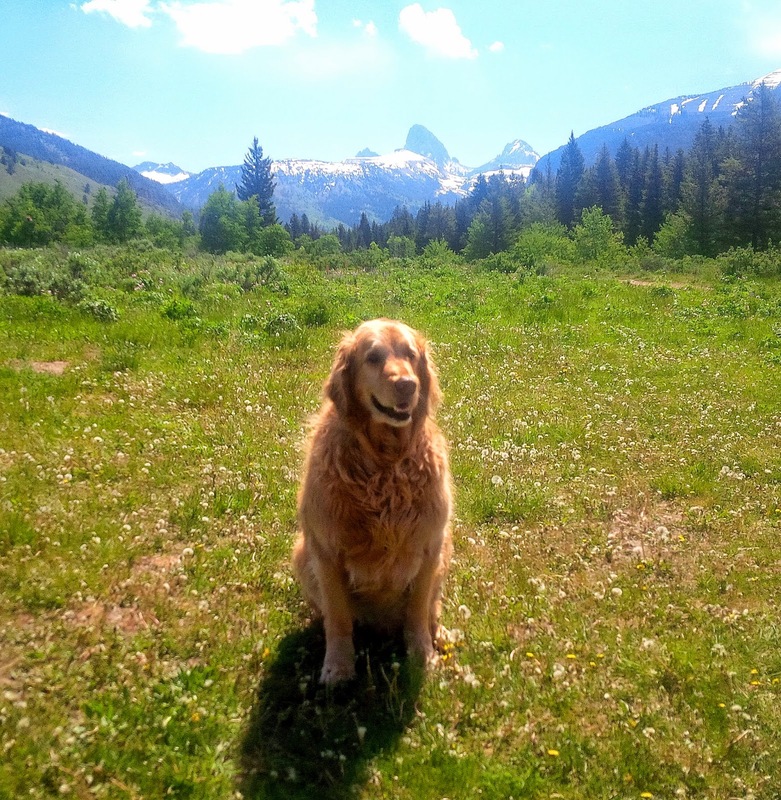 Bridger loves summer in the Tetons, too.